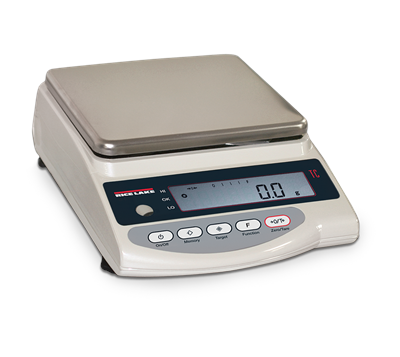 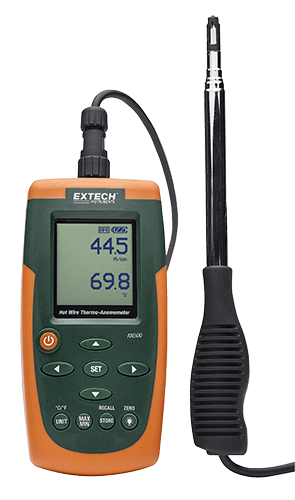 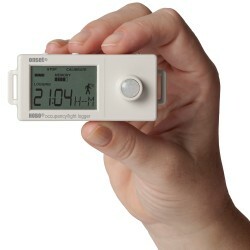 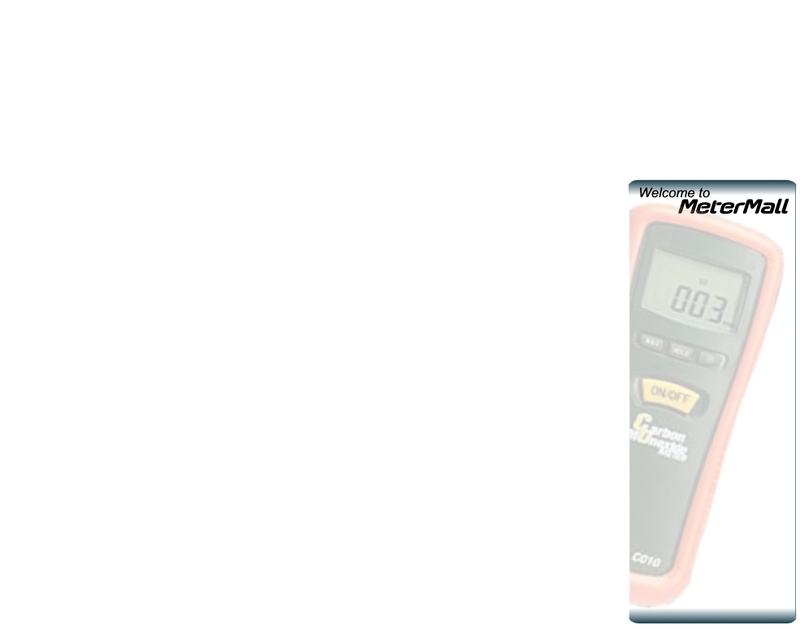 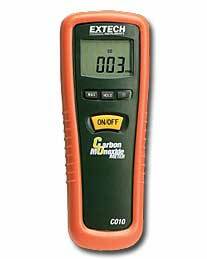 Browse MeterMall for test meters and equipment to measure your world: thermometers, moisture meters, humidity meters, anemometers and wind meters, tracer smoke, light meters, data loggers, gas detectors, thermal cameras, scales, pH and other water quality meters tachometers and stroboscopes, pressure meters, sound meters and scales. 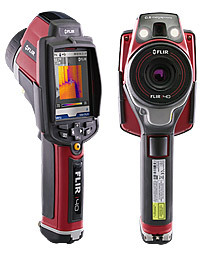 If you don't find what you are looking for, call or email us! 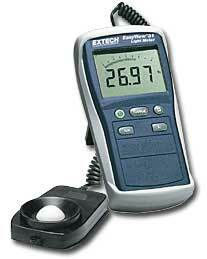 Our friendly, capable staff is ready help you find the right instrument to meet your measuring and monitoring needs.